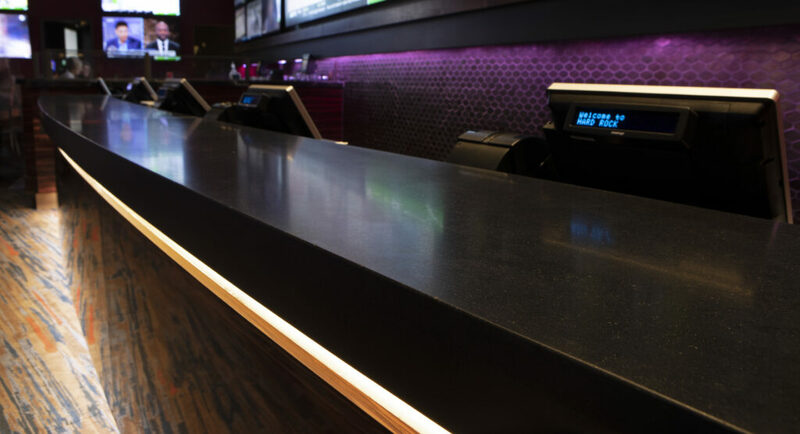 Sanders Hyland recently completed the Hard Rock Hotel & Casino’s new Sports Book in Biloxi, MS. 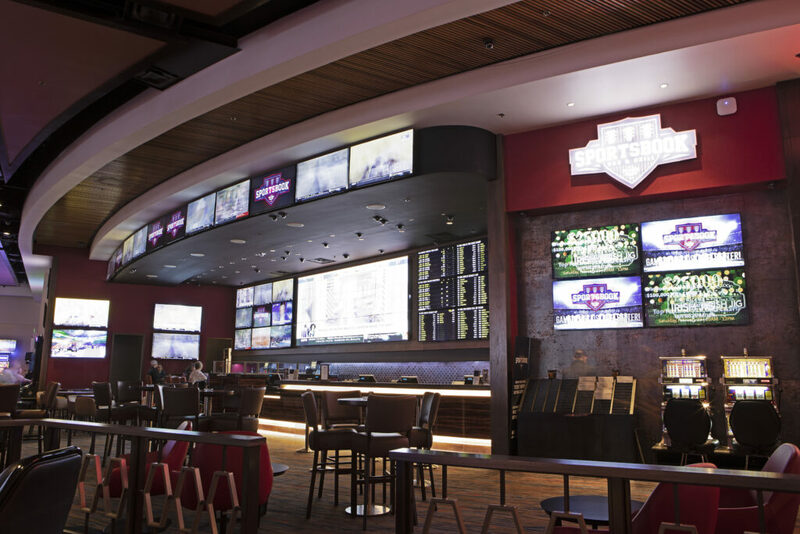 The updated location features betting windows, surrounded by over 30 large flat screen TVs, displaying betting odds and a variety of sports programming. 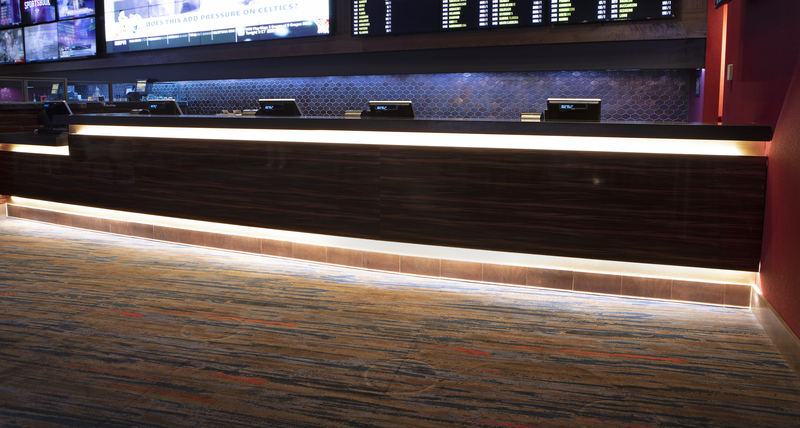 Guests of Hard Rock Hotel & Casino Biloxi are able to place a variety of wagers, including money line and point spread wagers, parlays, futures, and propositions on both college and professional sporting events. No Replies to "Hard Rock Hotel & Casino Sports Book in Biloxi, MS"